The Foundation for Endodontics has a new president! 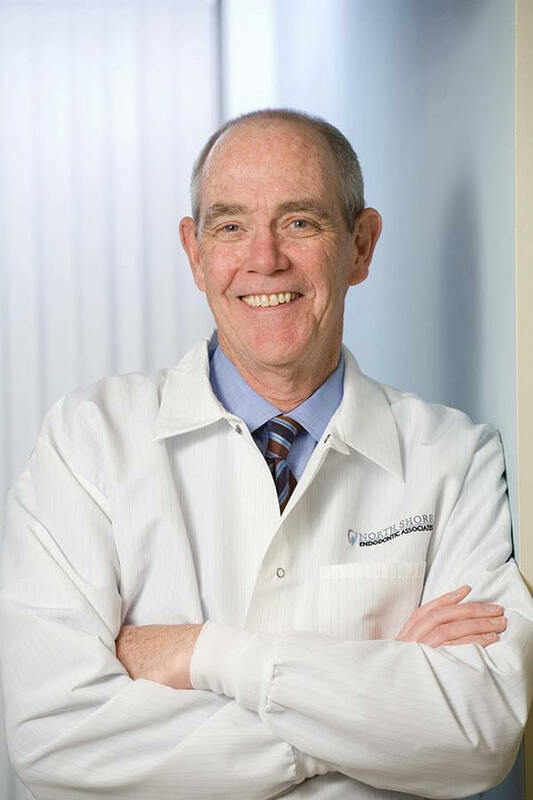 Peter A. Morgan, DMD, MScd, Brings a unique combination of passion and energy to the Foundation’s Executive Committee. He is driven by the Foundation’s strong history and invigorated for its future. Take this opportunity to learn a little more about Dr. Morgan’s passion for the Foundation and his personal background!